Tekkie Town founder Braam van Huysteen has been pushed out of his former company. The riches Steinhoff paid him is now "monopoly money", he says. 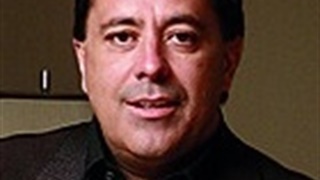 He still sees former Steinhoff CEO Markus Jooste from time to time – and doesn't judge him. 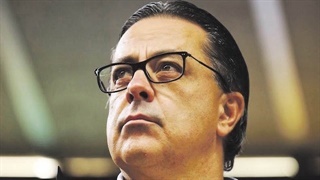 There aren’t too many people connected to Steinhoff who have a good word to say about Markus Jooste, the disgraced former CEO who resigned under a cloud in December after admitting to making “big mistakes” in his management of the group. It is now worth about 2% of what it was at its peak as the sixth most valuable company on the JSE. But Braam van Huysteen appears to harbour no ill will toward the man with whom he first bonded over their mutual affinity for horses and horse racing. Steinhoff bought Tekkie Town, a discount retailer of shoes that other shops struggle to sell at full-price, in a R3.1 billion deal two years ago. 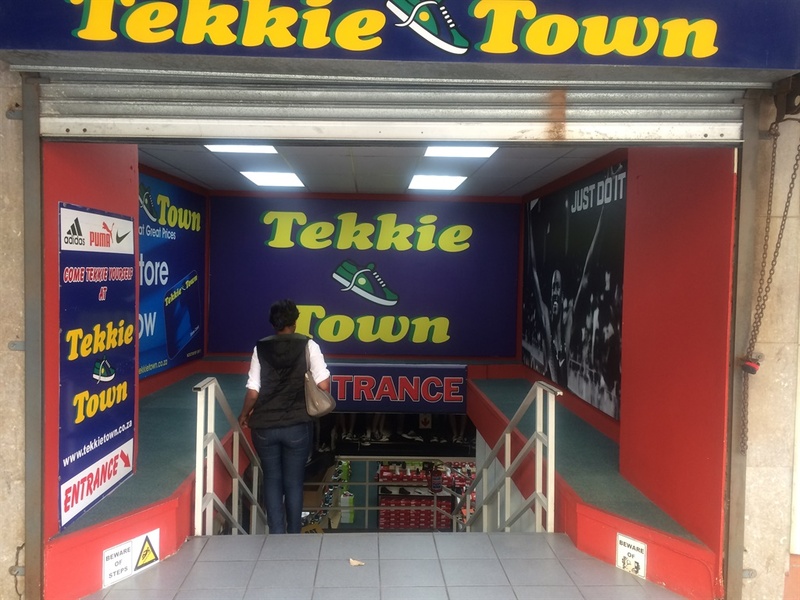 Van Huysteen and the management of Tekkie Town came to Jooste’s attention after a lucrative private equity deal with Actis elevated the status of the company. For Jooste, the opportunity lay in growing Tekkie Town in Eastern Europe, in the same way Pep exploded into Eastern Europe. Van Huysteen described his relationship with Steinhoff – and Jooste – on The Money Show on Wednesday. Actis, which owned 42% of Tekkie Town, took Steinhoff's cash and ran. Van Huysteen and his management team agreed to take Steinhoff shares and remain locked in for three years. If it was good enough for billionaire Christo Wiese who was chairperson of Steinhoff and in his mid-70’s was seeking to consolidate his empire, thought Van Huysteen, it was good enough for him. 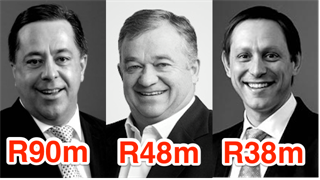 Wiese is now suing Steinhoff for R59 billion, claiming he was duped by Jooste. “It’s monopoly money now,” says Van Huysteen of his share in Steinhoff. He is frantically seeking to unscramble the egg and to get his company back. As Steinhoff prepared to list in Frankfurt, Tekkie Town was moved across to STAR, Steinhoff Africa Retail, 72% owned by Steinhoff and geared to the hilt. STAR has recently undertaken a R18 billion capital raising which will enable it to eradicate its debt. But not all is well in the group, which has removed Van Huysteen from his positions of responsibility at the group, primarily as boss of its shoes division and as chair of its property division. Is he angry with Jooste? “No.” It’s not for him to judge, argues Van Huysteen. He still sees Jooste from time to time – one of few people to admit publicly to doing so. “He’s said I can ask him whatever I want, but that’s up to the court,” he says philosophically. Is Markus Jooste a crook? Certainly that is how his detractors like to portray him, and his admission of “mistakes” was tantamount to a confession. “No, not to me,” comes the steady reply. How does he not want to punch his erstwhile bestie in the mouth? It’s not his place to judge Markus Jooste, he says. But there is a grudge, and that is against the management of STAR which are frantically looking to put as much distance between themselves and Jooste. First step is a name change to Pepkor and a hope to extricate themselves from Steinhoff. They are also going to have to contend with Van Huysteen who feels STAR has screwed him over. Oh, to be a lawyer in Stellenbosch right now.